Helia takes the audience on a special journey in this show to a place that is so mesmerizing, one has to see it to believe it. 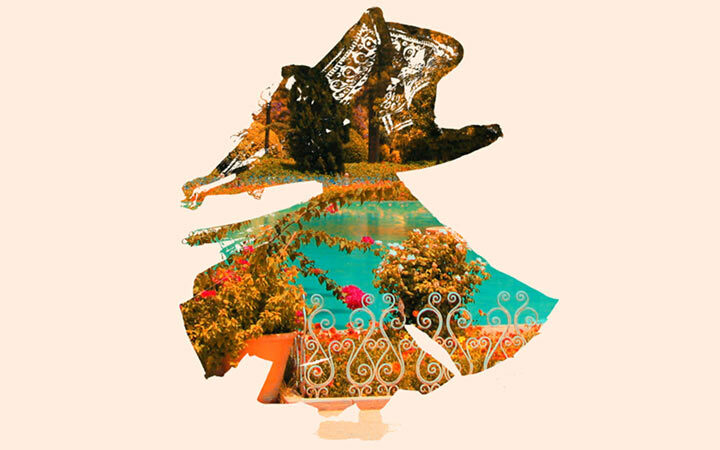 Only if you have been to a Persian Garden before, you will understand how it makes you feel a thousand feelings and be amazed by everything you see. That is until you see this show. 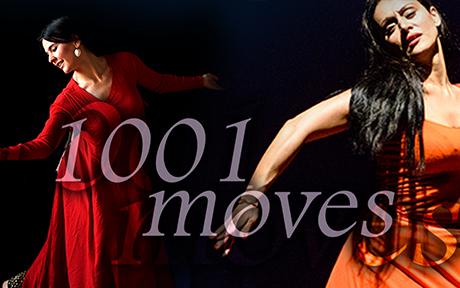 1001 moves unites Persian dance and world dance in this Helia Dance Productions production. World-renowned Persian Dancer Helia Bandeh is accompanied by highly talented artists from all around the world. Each installment brings another line-up on the highest level, presenting different styles of world dance in different cities across Europe. This is a world dance show you absolutely cannot miss!